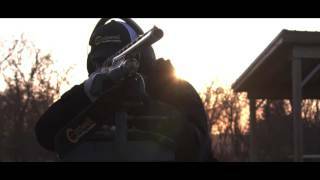 Choose a Size2" + 1"3"1"1.5"
A little bit of color goes a long way on a target and Caldwell’s® Shooting Spots and Squares are just the way to get it. 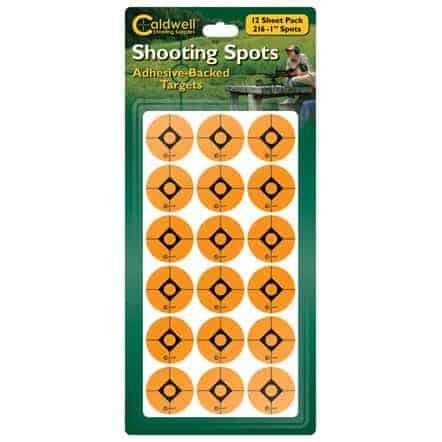 These adhesive backed spots and squares add a splash of fluorescent orange to any target backer to act as an aiming point or to cover holes from previously fired bullets. These Target Pasters will come in handy for revitalizing your favorite target for continued usage. All available in retail-friendly blister board packaging.